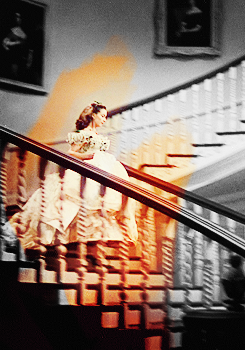 風と共に去りぬ. . Wallpaper and background images in the 風と共に去りぬ club tagged: gone with the wind gwtw scarlett o'hara tumblr vivien leigh. This 風と共に去りぬ fan art might contain 階段の吹き抜け, 階段, バニスター, 手すり, 手すり子, ベニスター, 欄干, and 手摺.